9-13 September 2019. Workshop “Entangle This IV: Quantum with all That”. This is the fourth edition of the workshop series “Entangle This”. 16-20 September 2019. Focus week on tensor networks. 23-27 September 2019. 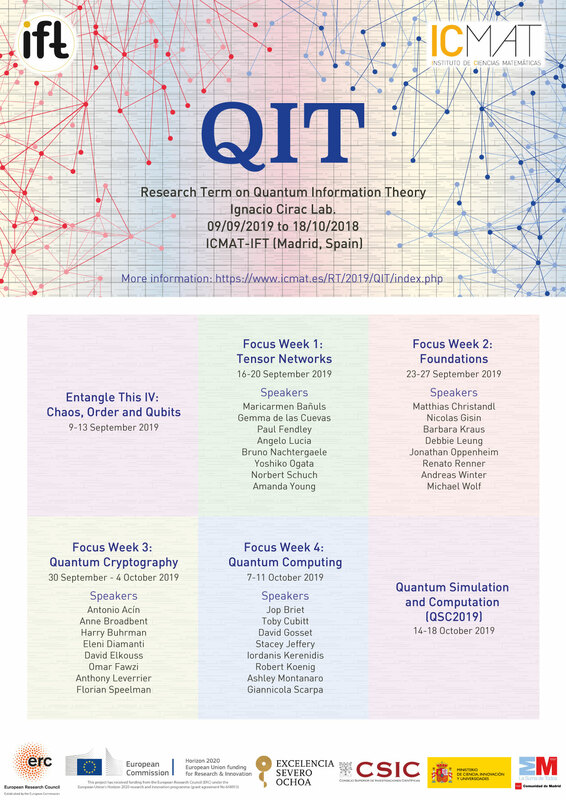 Focus week on foundations of quantum information. 30 September - 4 October 2019. Focus week on quantum cryptography. 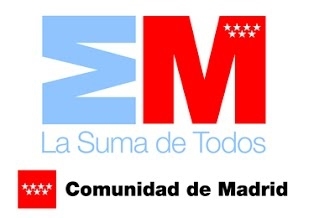 7-12 October 2019. Focus week on quantum computing. 14-18 October 2019. Conference “Quantum Simulation and Computation (QSC2019)”. This is the seventh edition of the conference QSC2018, held in Bilbao in 2018. It is necessary to register for all the activities you wish to attend through the Registration menu. Once you have sent the registration request you will receive a confirmation email. In case the activity you want to attend has a registration fee, you will also receive via emai the link to proceed with the payment (by bank transfer or by credit card). Payment can be made at any time up to the corresponding registration deadline. The Workshop "Entangle This IV: Quantum with all that" has a registration fee of 100€ (includes coffee breaks and conference dinner). The Conference "Quantum Simulation and Computation (QSC2019)" has a registration fee of 150€ (includes coffee breaks and conference dinner). Focus Weeks do not have registration fee, but do not forget to register. 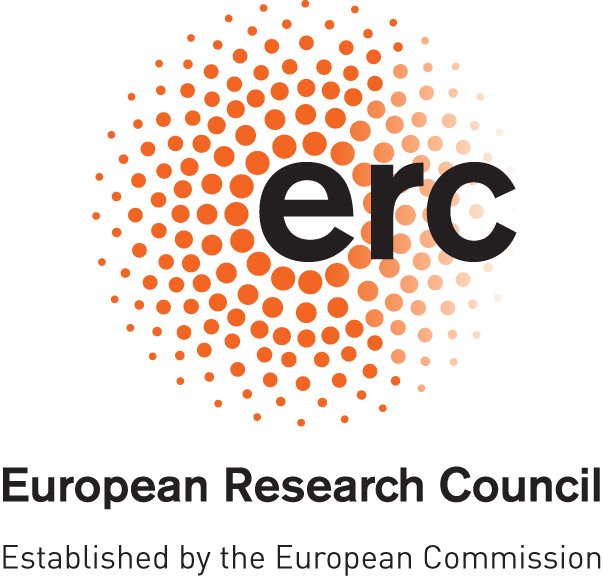 Registration deadline for grant applications: 31 May 2019. Registration deadline for Entangle This IV: 1 September 2019. Registration deadline for QSC 2019: 6 October 2019. Focus Weeks no deadline, but registration compulsory.